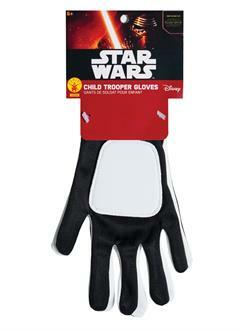 Go fight for the Empire this Halloween when you buy the Star Wars Trooper Gloves! 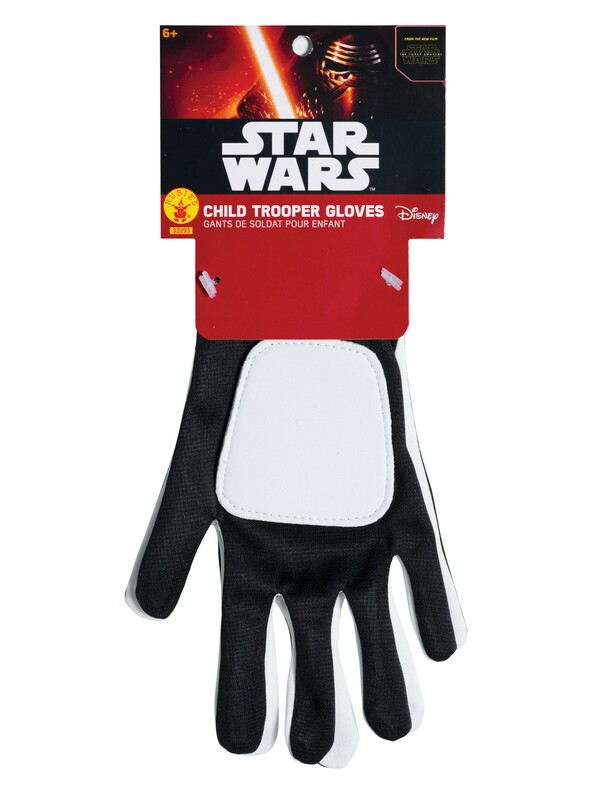 Every stormtrooper needs a sturdy pair of gloves to keep them safe. With this special pair, you'll be protected all day and night while trick or treating. If you're still looking for the rest of your Stormtrooper costume, be sure to check out our site for some more great gear and accessories. Buy your Stormtroopers gloves today, and go make this Halloween the best one in the galaxy!